Baltimore, MD and Boston, MA - Ankota Chief Tehnology Officer Ken Accardi will be featured in the Partners Healthcare Connected Health Symposium 2010, which will be held on October 21st and 22nd at the Boston Park Plaza Hotel and Towers in Boston MA. Ken will participate in a panel discussion entitled Provider, Patient, Kin: Technology Tools to Support and Supplement Family Caregiving along with Laurie Orlov from the Aging in Place Technology Watch, Liddy Manson, CEO of BeClose, and Dave Waks, Co-Director of The Broadband Home. The session will be moderated by Deborah Randall, JD, Principal, Deborah Randall Consulting. "Connected Health is all about breaking down the communication silos that increase the cost and reduce the quality of healthcare," Ken explained, "I'm looking forward to bringing the home care perspective to this audience." One way that Ankota breaks down such boundaries is through FamilyConnect, a software tool that allows home care or assisted living facility caregivers to communicate more regularly and more easily with the adult children of individuals receiving care. Learn more about Ankota FamilyConnect and receive a special FamilyConnect offer here. Connected Health: Why is "Connected Health" Important to Home Care? Ankota's suite of solutions includes: "delivery model" optimization - automating complex scheduling requirements; telephony and web-based tracking of patient visits and health status; paperless trails for supervision and audits; billing systems integration; and accurate, real-time reporting. 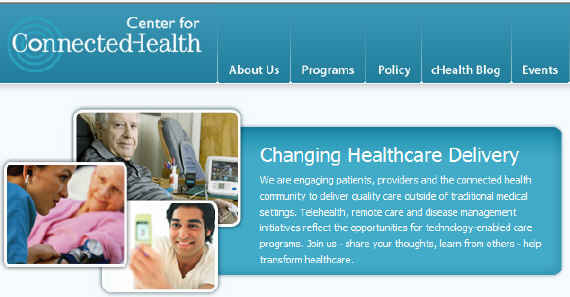 Ankota is at the forefront in providing the technologies needed for community based care and healthcare reform.